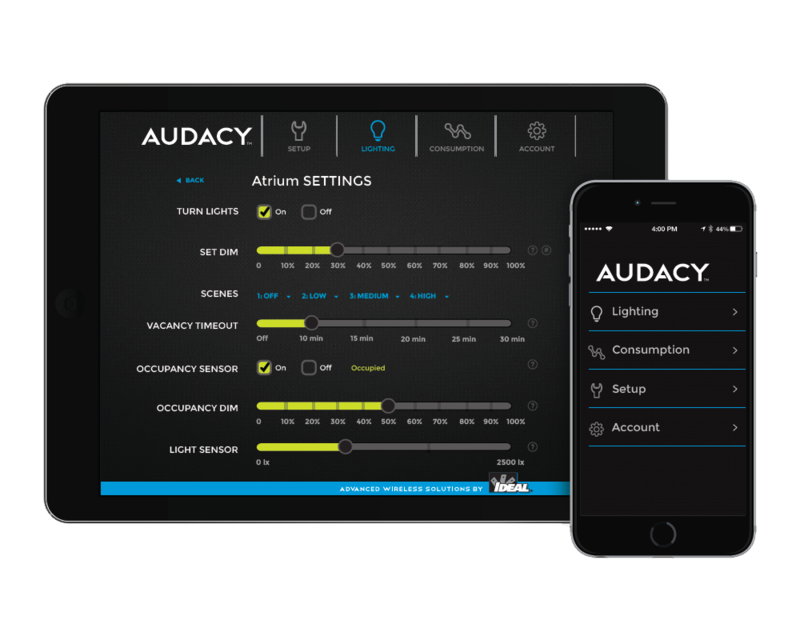 The Audacy wireless lighting control gateway is the primary processing hub of the Audacy wireless lighting control system. 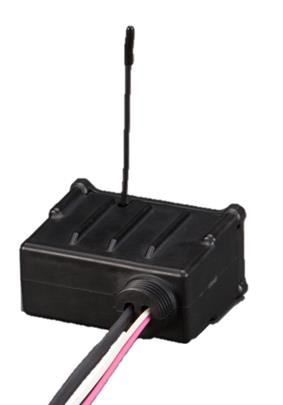 The gateway provides 24/7 two-way communication between your onsite lighting and the Audacy Interface. 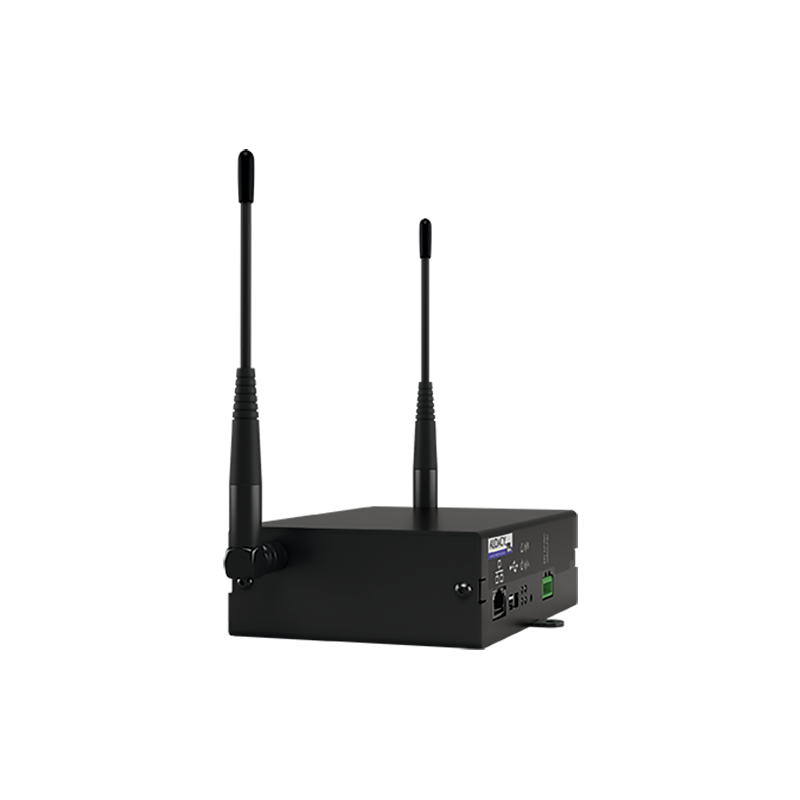 The Audacy gateway is powered up with a hardwired 24-volt power supply (AC or DC) and connected to your proxy server via an ethernet cable. 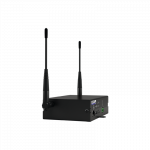 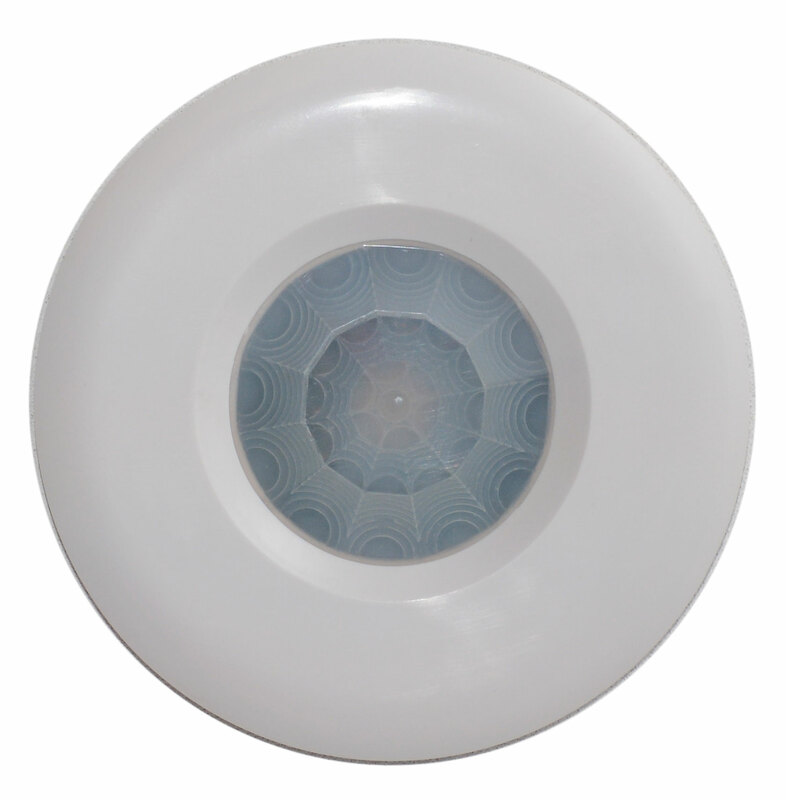 The gateway wirelessly relays your lighting schedules to any lighting fixture which is controlled by an Audacy Luminaire Controller. 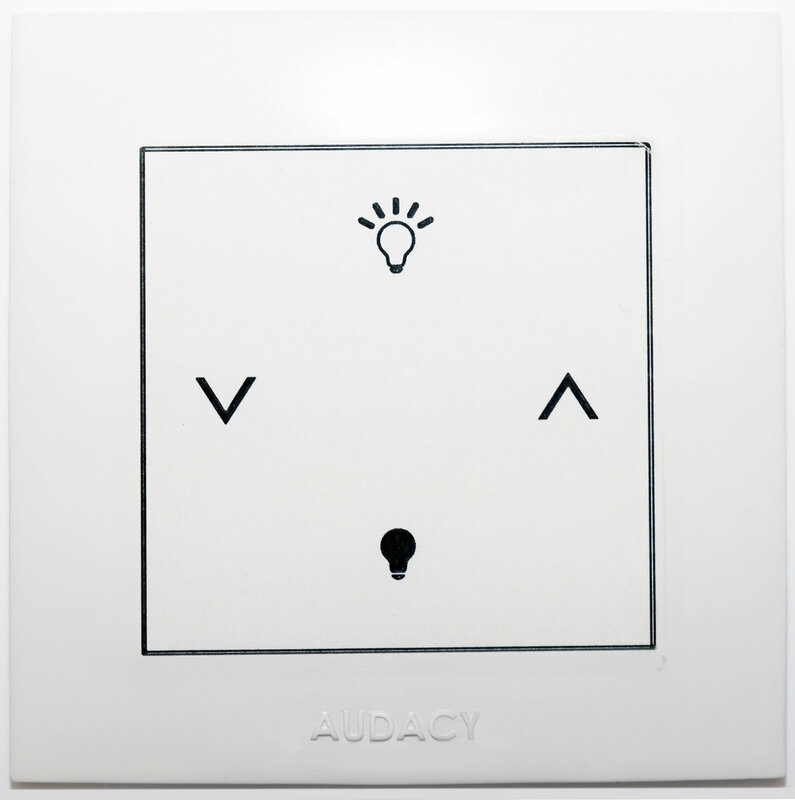 Each gateway can support up to 250 system-enabled fixtures (such as our Audacy Luminaire Controllers or Audacy Switches) ensuring complete control over your lighting system.